Our humans have seen the 10 Instagram Worthy Places from Mothership and The Smart Local and got inspired so here’s our take on 8 Places To Bring Your Pups For Instagram Worthy Pictures! Starting the post with the most popular spot; the Punggol Tree! We were there at about 4pm on a Saturday and it was relatively quiet. You can bring your pup for a nice stroll before/after snapping pictures with the tree as it is located along Punggol Waterway! **We’re sad to say that this beautiful tree was struck by lightning a few months back and was officially removed on the 16th of Dec ,2015 as it was falling apart. Our favorite place to swim and run! What’s better than having the sand between our toes as you watch your pups frolic on the beach. It’s definitely much cleaner than the other beaches in Singapore. Another popular spot in Punggol, the Lalang Field! We saw a photoshoot going on and a few groups of people taking pictures in there. As the lalangs are pretty tall, finding a good spot was a little challenging for us but dad managed to find a nice spot and started snapping! Really lovely spot located after the Sunrise bridge and you have to go check it out if you’re around that area. We were introduced to this place by our friend Mango and seeing that he was the first to mentioned it to us and we’ve not seen any dogs we know of visit that area, we decided to check it out for ourselves! Nice place for dogs to run but parking can be quite inconvenient especially with the bad weather lately. It’s located further down from Hort Park so you can pop by to take a look if you happen to be there! 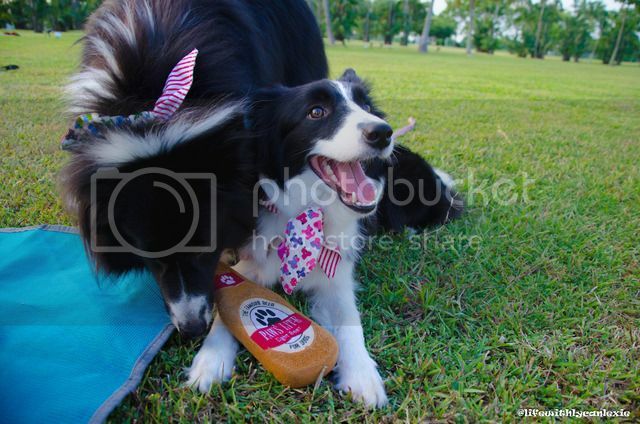 Besides Punggol, this is another park that is popular with dog owners. The last time we were there, it was relatively quiet even though it was on a weekend. Not sure how’s the crowd now but you can go check it out for yourselves and who knows, you might bump into a friend or two. We feel that Lorong Halus is underrated. It may look boring when you pass by and head towards the bridge but if you head in from the pond, it’s a really nice, quiet place. It is located about 5 minutes away from the lalang field. So if you’re at the lalang field, cross the red bridge and it’ll take you right to Lorong Halus. If you want a change from the greenery, Marina Barrage is the place to go! You can snap pictures with the Singapore Flyer or Marina Bay Sands in the background. It’s also a really nice place for a picnic! We really enjoy the tranquil walks whenever we head to Green Corridor. Great place for dogs to be off leash but be sure they have a strong recall. It’s a pretty quiet place except for the occasionally cyclists or joggers going by. The key attraction of Green Corridor would have to be the railway tracks and the “Bukit Timah” signage so don’t forget to snap a picture when you’re there! 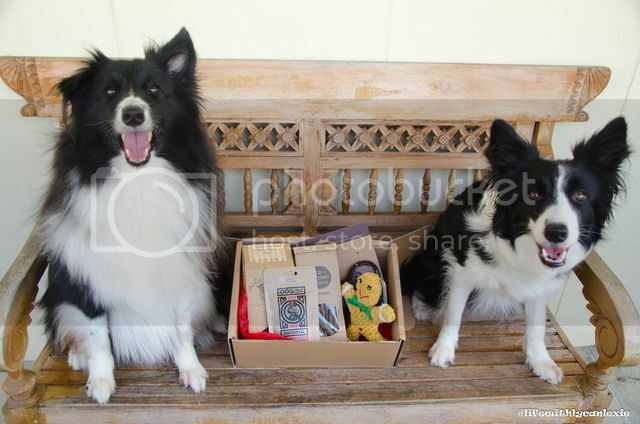 We would like to thanks MangoTheSheltie and Michiez Chua Petography for allowing us to use their pictures! If you have yet to visit any of these, it’s time to start planning! Do let me know which of these spots you have visited and which are your favorites.